Identifying and testing for specific allergies doesn’t have to be a frustrating and difficult ordeal. We offer a simple three-step Allergy Immunotherapy process with our synAllergy Service. There is no need to refer to a specialist—you can do your allergy testing and treatment in each our medical clinics. The testing process only takes about 25- 30 minutes total time. What We Test For Our environmental allergy panel is geographically adjusted for our area. It currently tests for 58 environmental allergens. This includes dust mites, animals and bugs—as well as numerous types of molds, numerous varieties of trees, common weeds and various species of grass. Depending on the results if desired, allergy injections or sublingual therapy can be ordered, as well as synAllergy supplied avoidance information can be provided to patient. Additionally, our food panel includes testing for 18 of the most common food allergies, including eggs, seafood, nuts and some grains. Although we do not recommend immunotherapy in the primary care environment for food allergies, having this information can be vital for your well being. Did you know? ….1 out of every 2 patients test positive for 1 or more allergens. How much time does it take to get a skin allergy test? 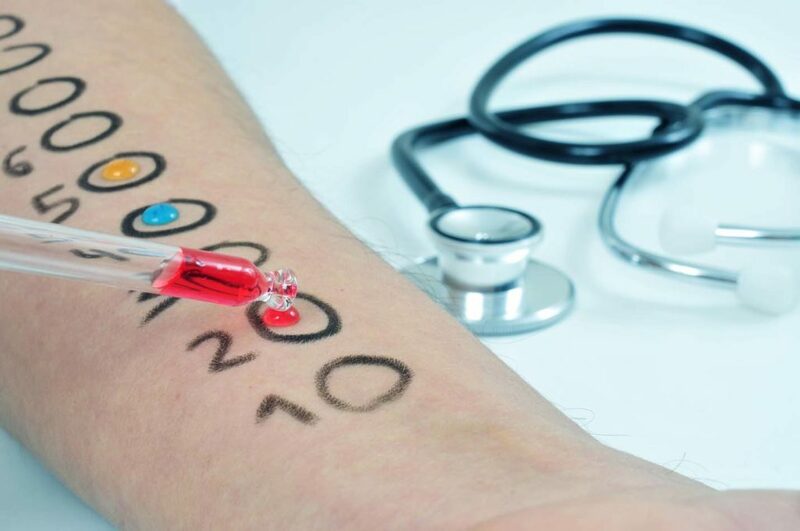 A skin allergy test takes about 20-25 minutes to complete. Who will perform the test? 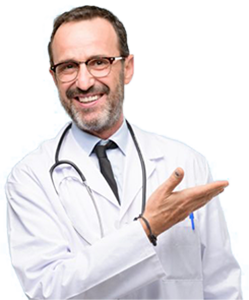 The test will be performed by a medical assistant & interpreted by the medical provider.